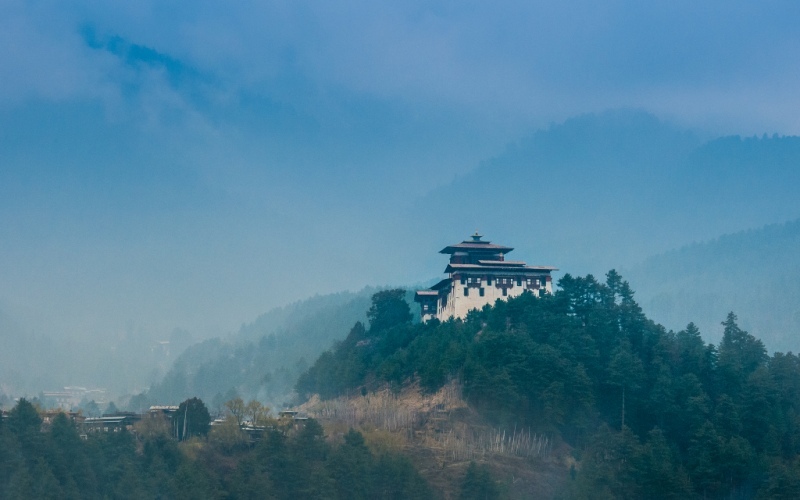 Bumthang or Jakar valley is one of the most historic dzongkhags in Bhutan. Also known as the spiritual heart of Bhutan, Bumtahng is shrouded with religious legends. The region encompasses 4 main valleys, namely Chokhor, Tang, Ura and Chhume, among which lied some of the oldest temples. Tang Valley the birthplace of the great Buddhist teacher Pema Linga, to whom the Bhutanese royalty trace their origin. From Bumthang central, it's a short drive past the Dechenpelrithang sheep farm. 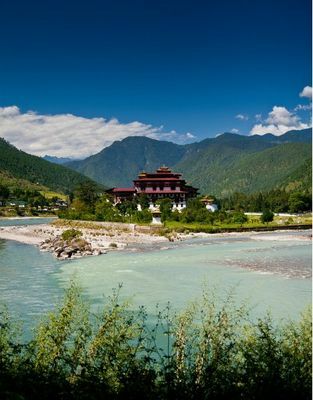 The highlight in this valley is the Burning Lake (Membartsho) where Pema Linga is said to have found the treasures hidden by Guru Rinpoche 48km east of Jakar is Ura valley, about one a half hour drive. On the way, you will cross Ura la pass with a breathtaking view of Mount. Gangkhar Puensum. From a marginal community, in the last 2 decades, this valley has been transformed into a prosperous place with clustered houses, sheep pastures and potato fields. There are other ideas for excursion includes Tangbi Goemba, Pelseling Goempa, Tang Rimochen Lhakhang. As with all of our tours, we can tailor made all the specifics to meet your preferences.